Dine L A Starts this weekend. | Dish It Out! 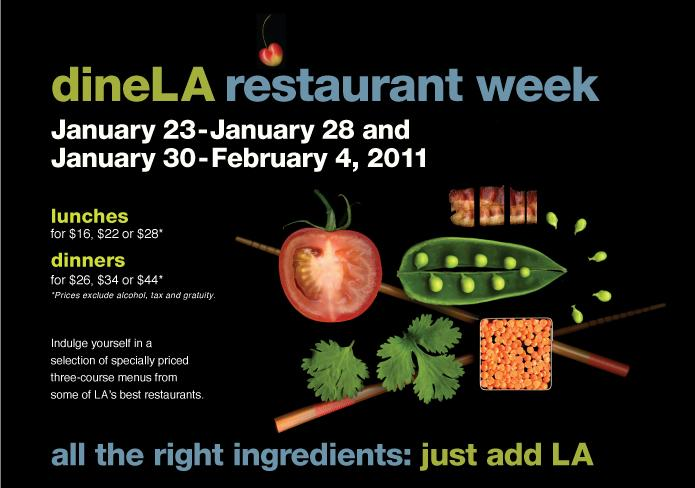 Dine L A Starts this weekend. Every year there are more and more places with Dine L A offerings. Granted every year there are more and more restaurants opening in Los Angeles. I like to go to the places that former contestants from Top Chef are currently at. Some might call this stalking, and they might be right. I call it pure fun. Go make a waiter happy and Dine L A. Let an owner pay for his kid’s private school next semester. And make a chef put down the noose…..Joke. 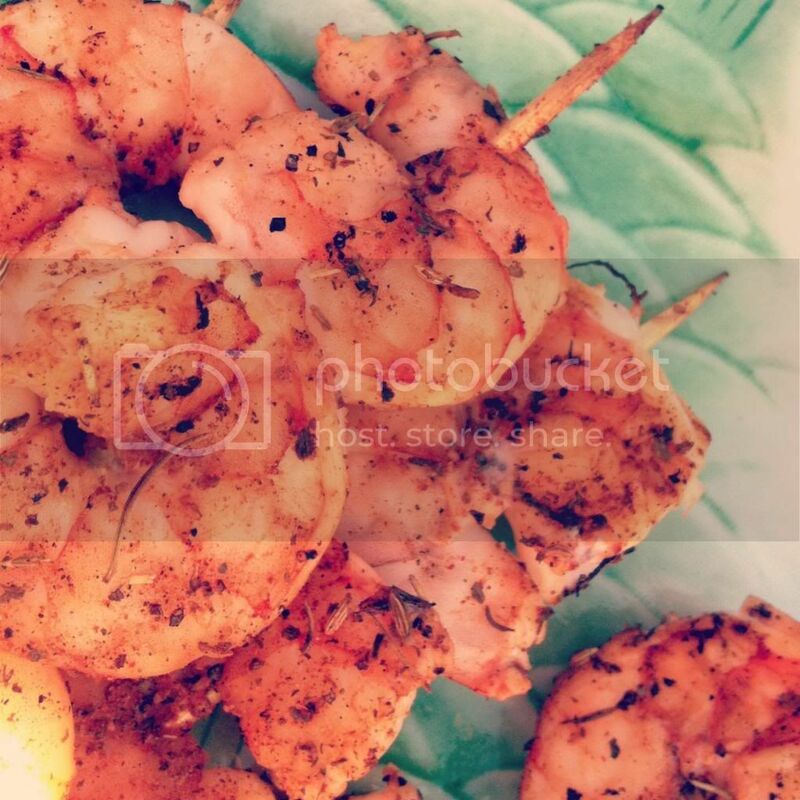 Come hungry! Posted on January 21, 2011 by tonyspats	• This entry was posted in Uncategorized. Bookmark the permalink.